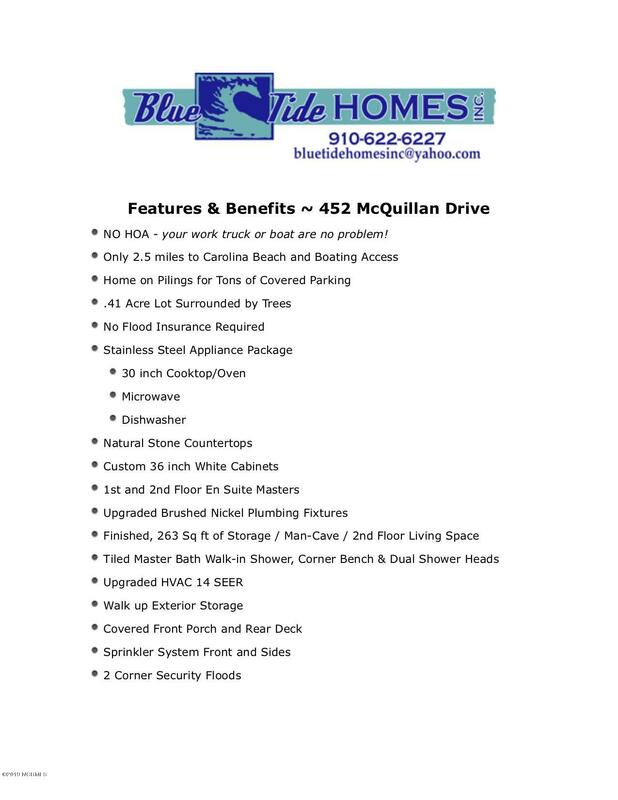 Boat, trailer, RV...No Problem...No HOA and a $3,000 Closing Cost credit to the buyer! 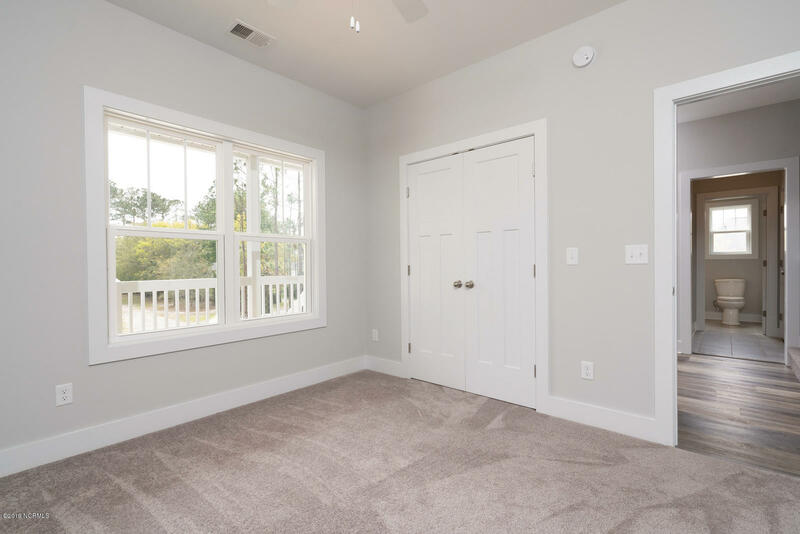 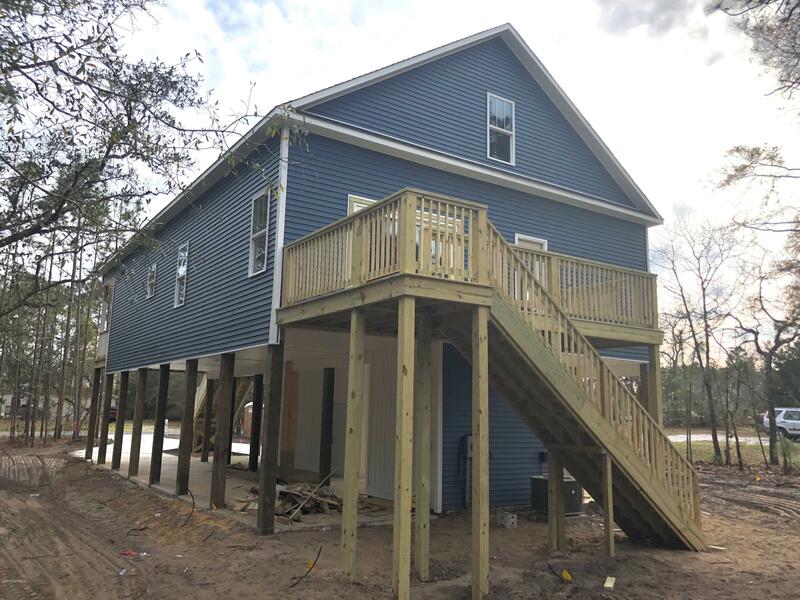 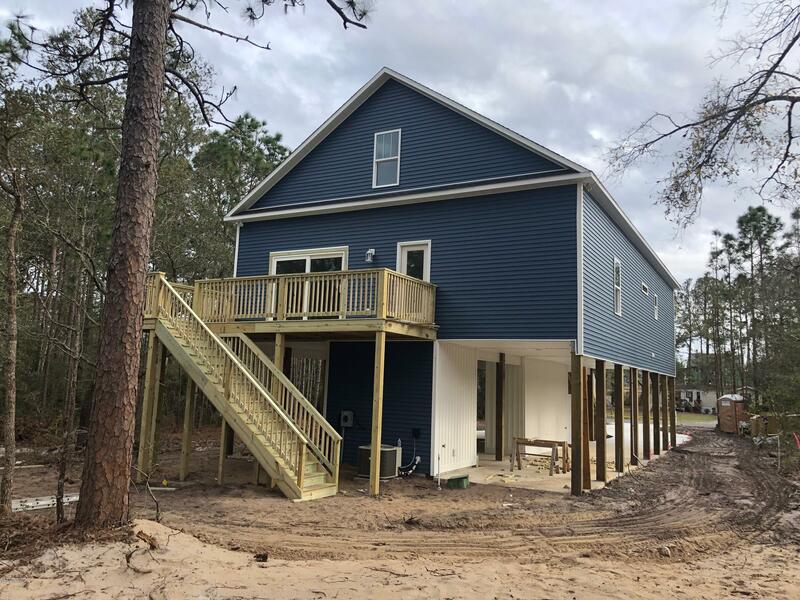 This New Construction 4 bedroom 3 full bath home is on pilings for roomy covered parking and 2 walk-up exterior storage rooms. 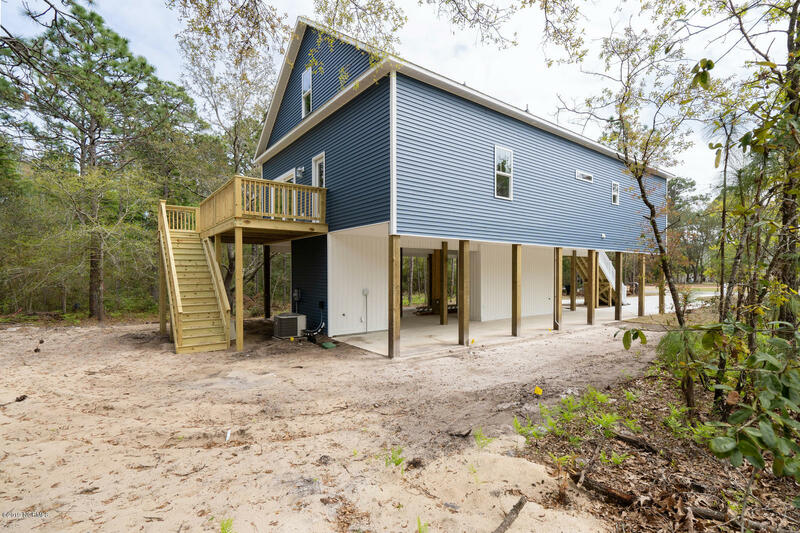 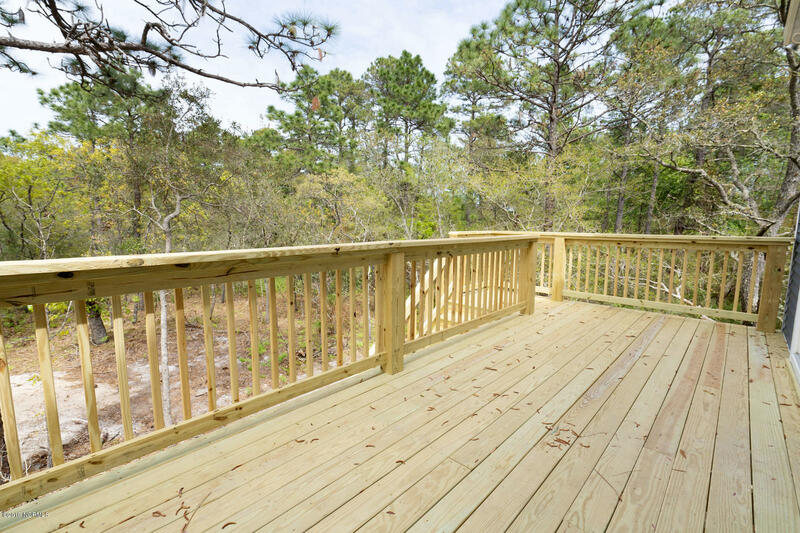 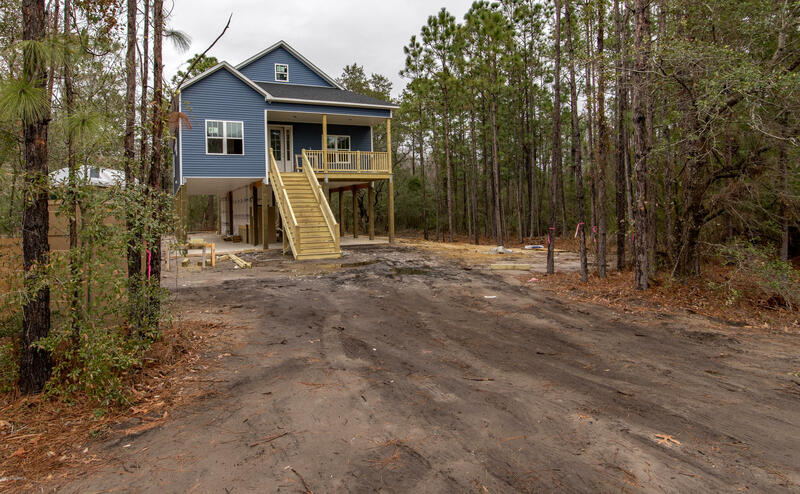 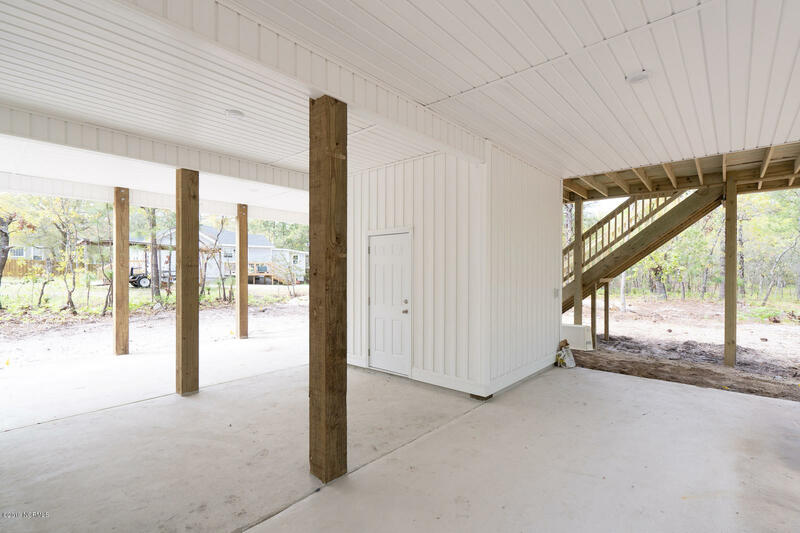 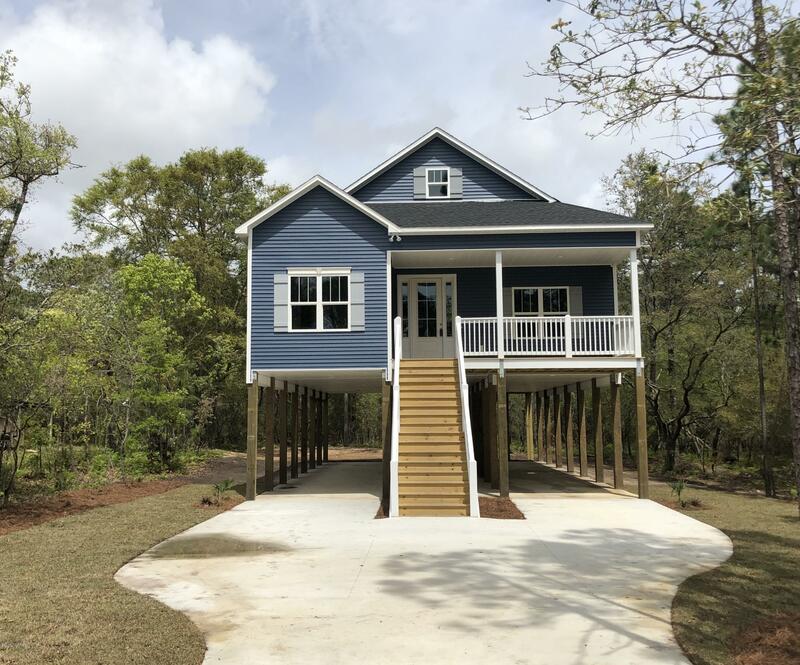 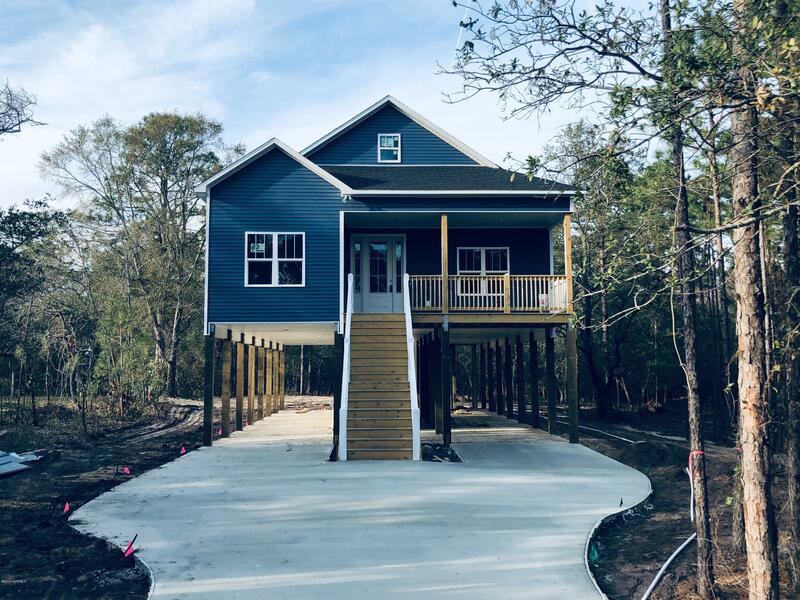 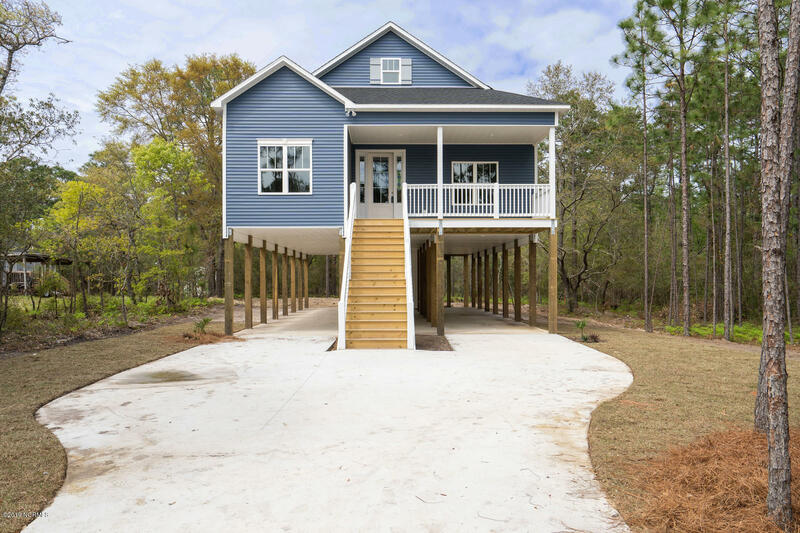 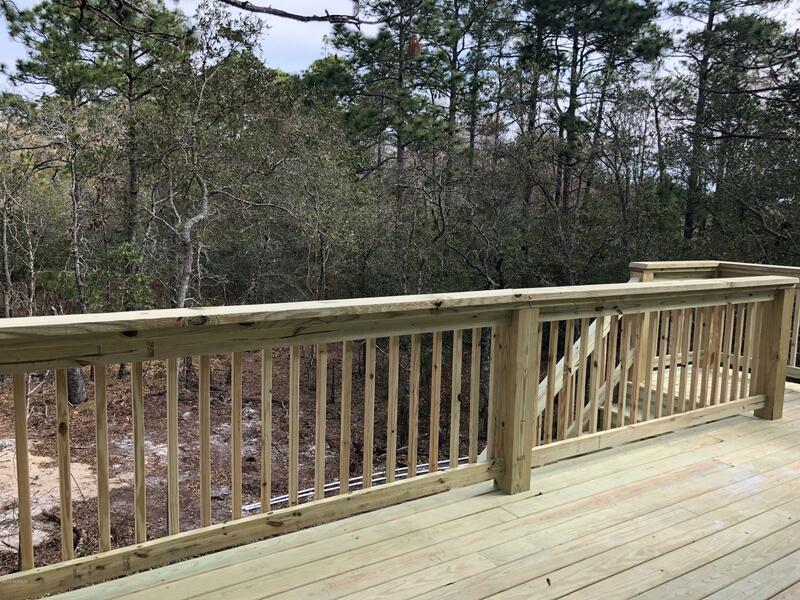 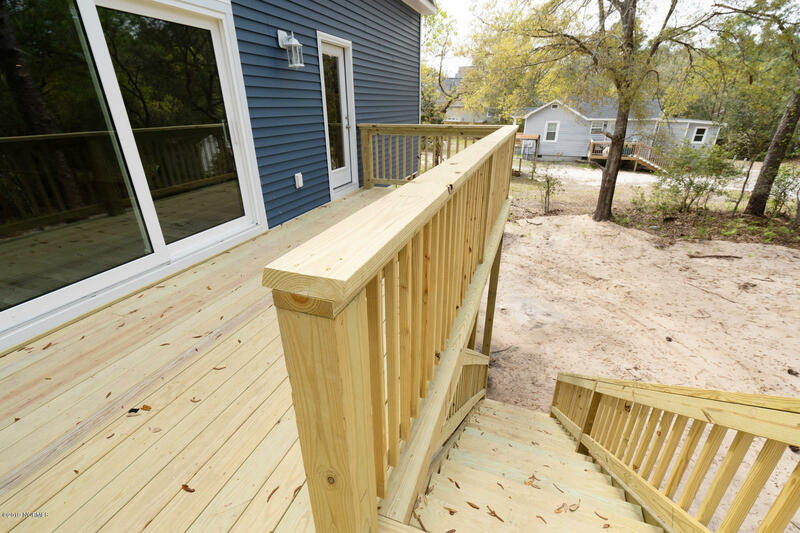 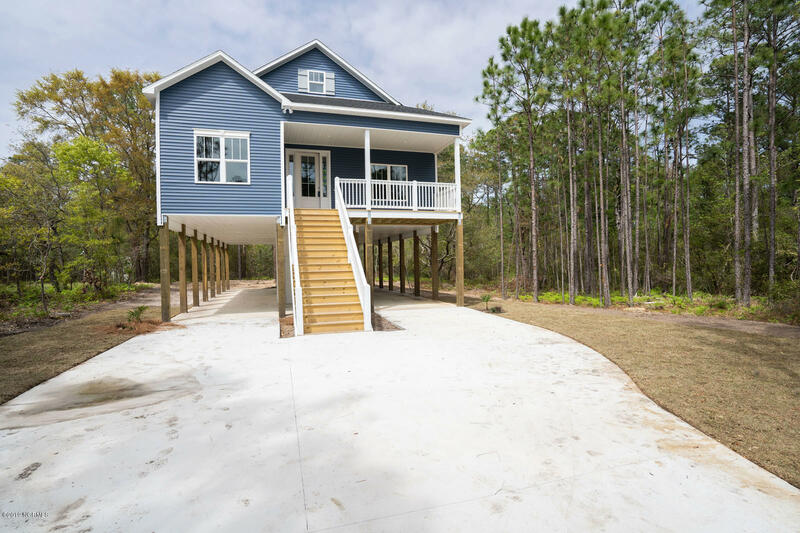 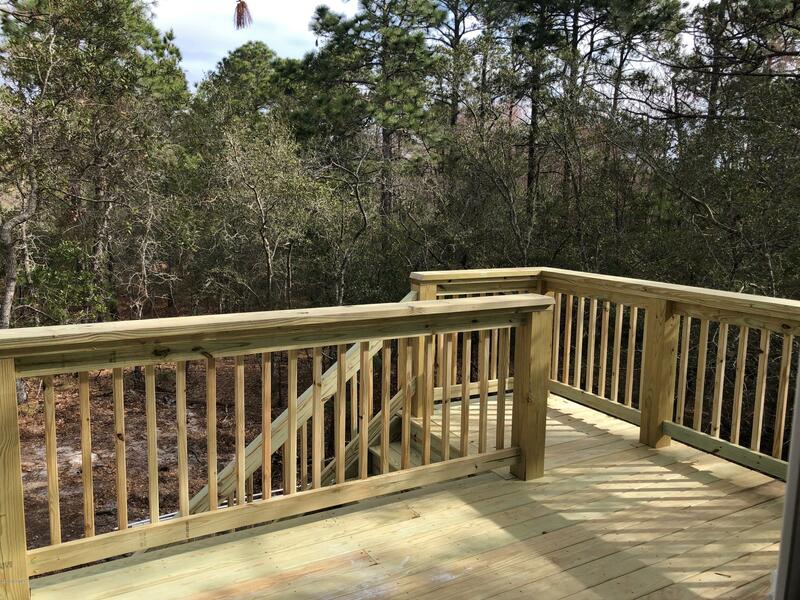 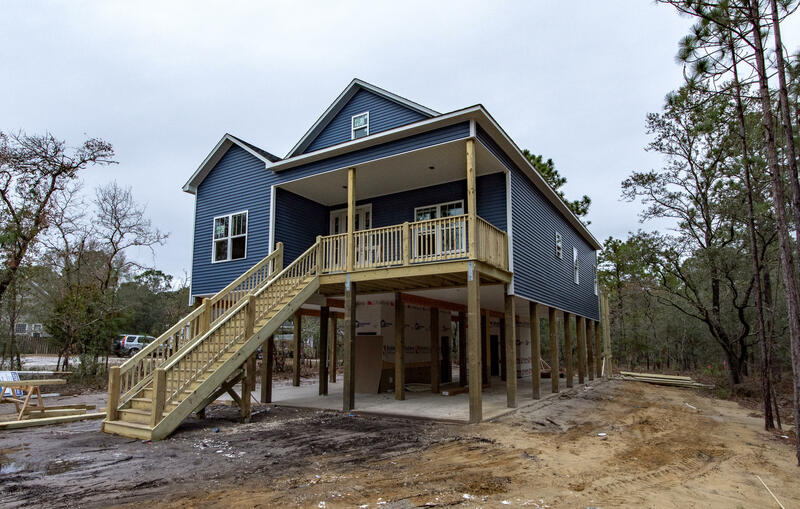 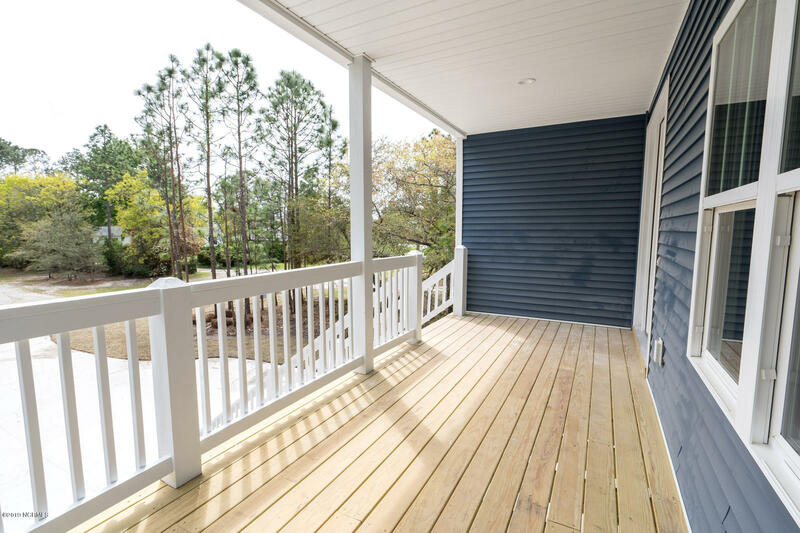 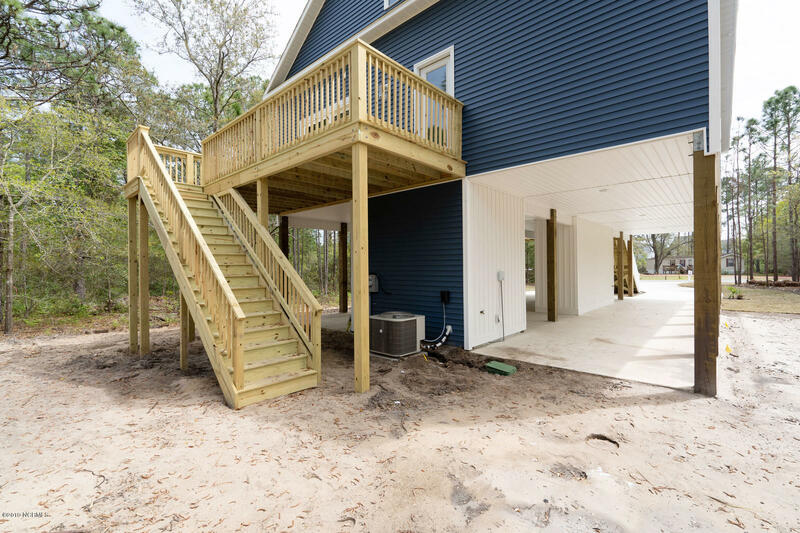 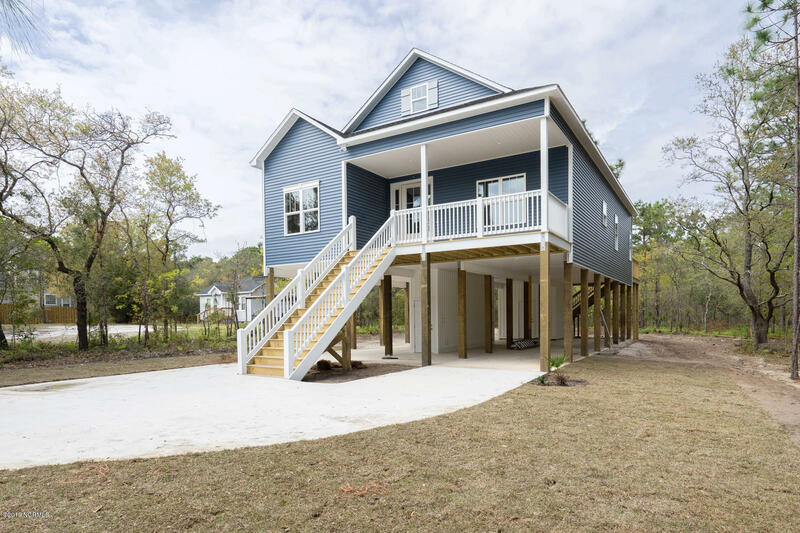 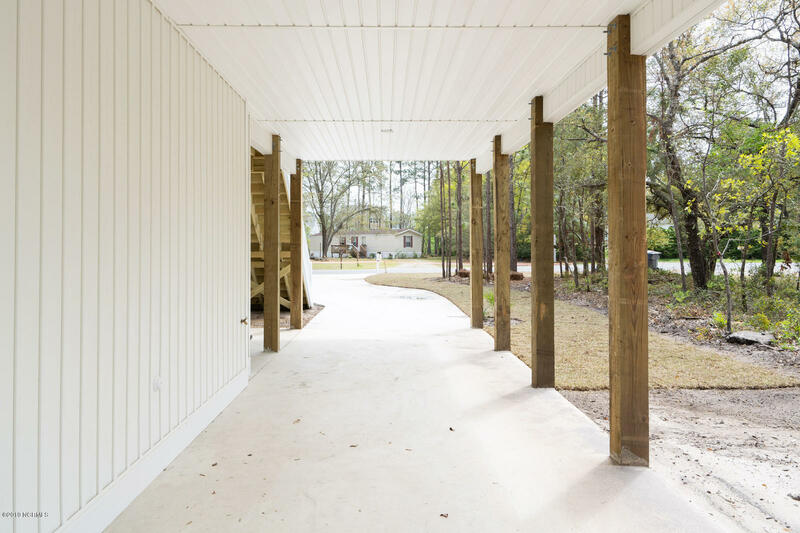 The wooded lot for this 'tree house' and proximity to beach life make this a perfect vacation retreat or year round home with just a 5 minute drive to Carolina Beach and boating access. 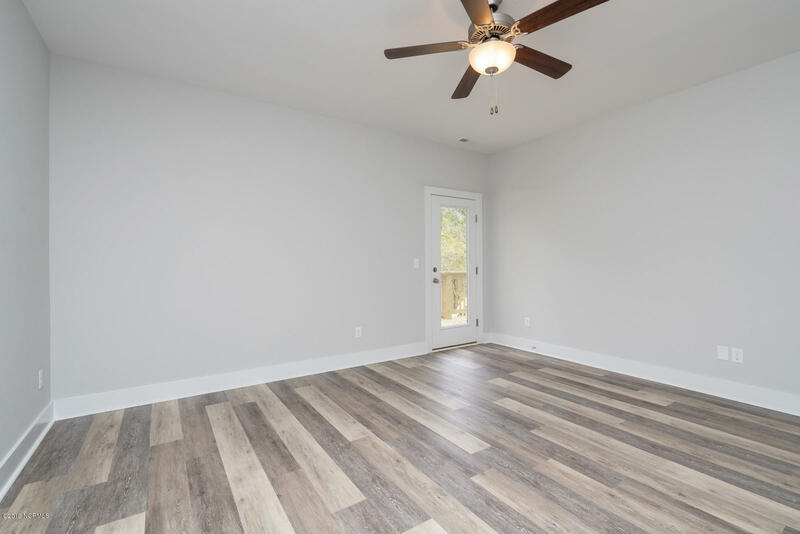 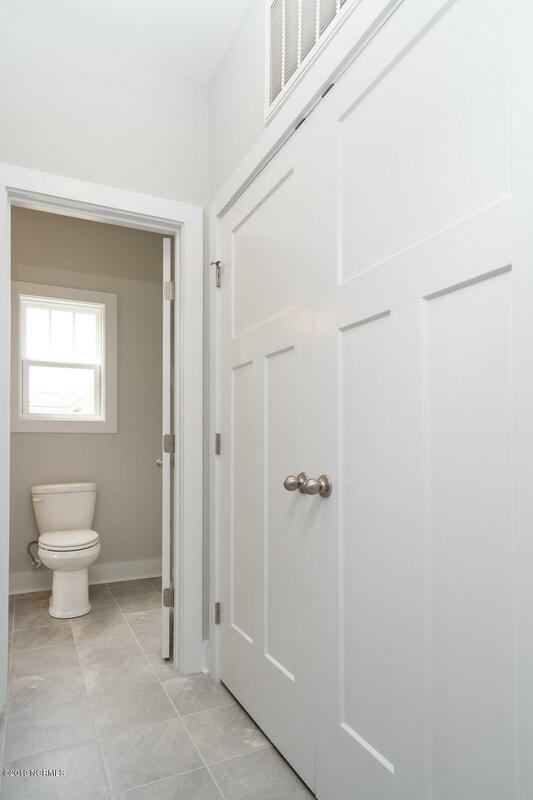 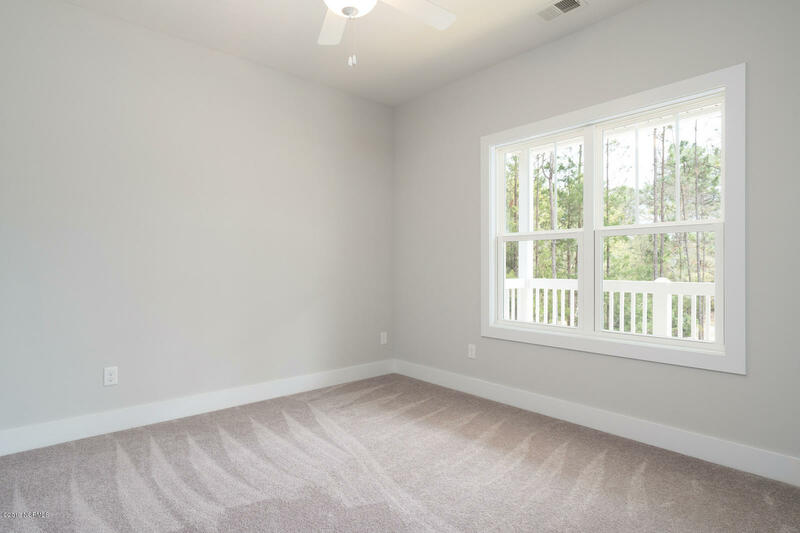 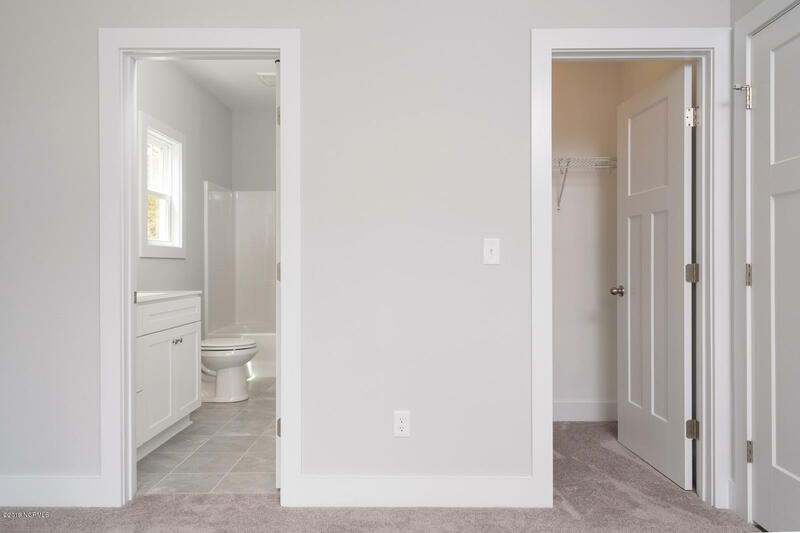 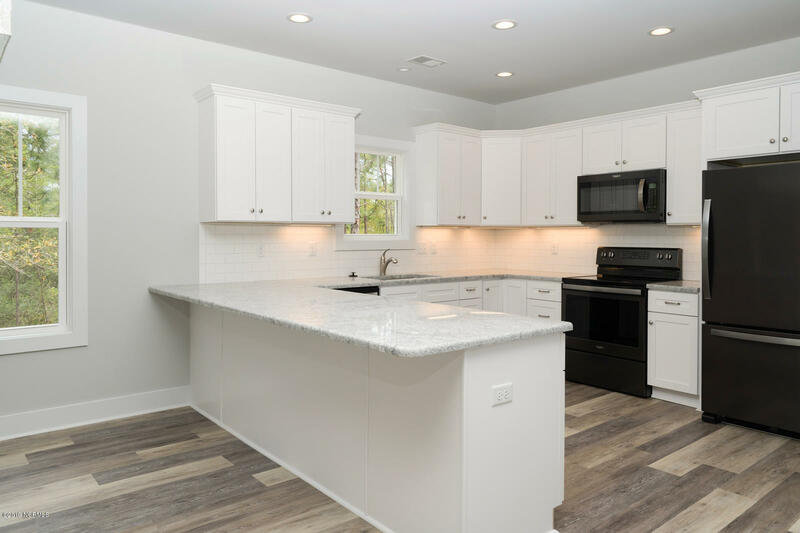 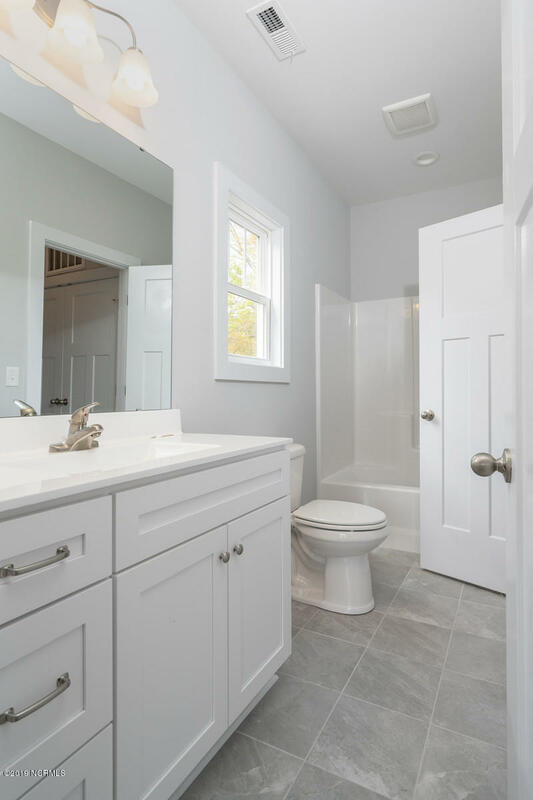 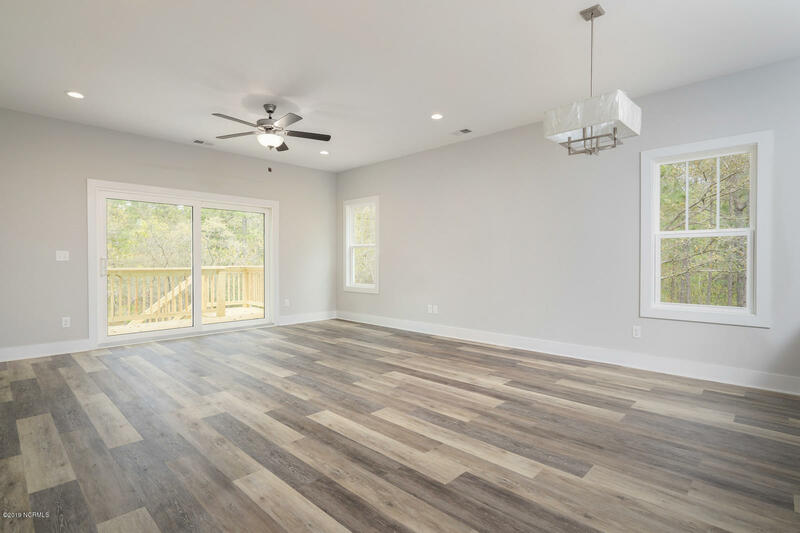 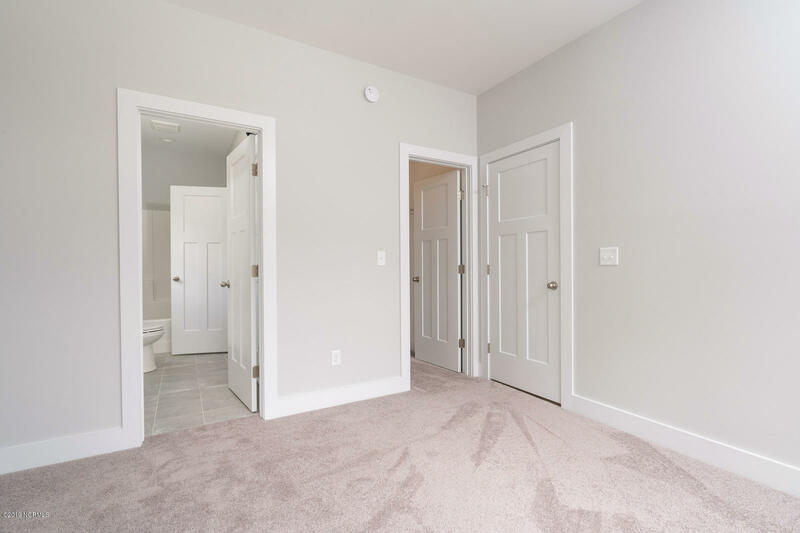 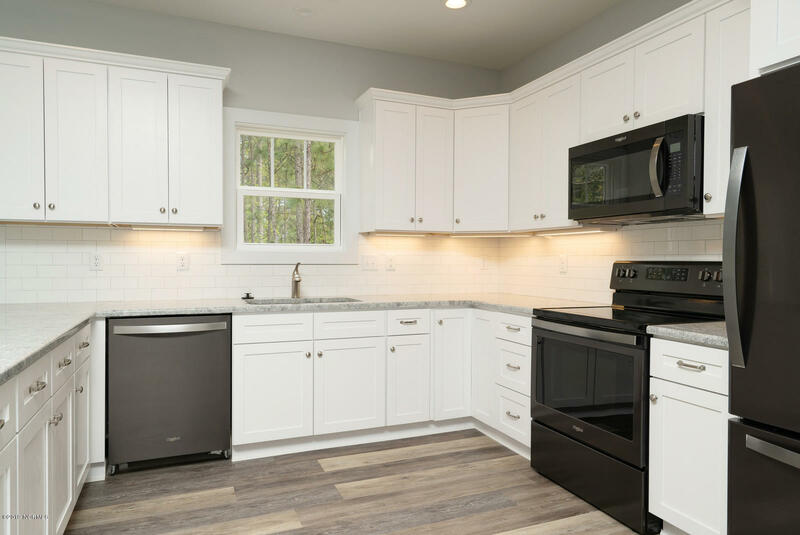 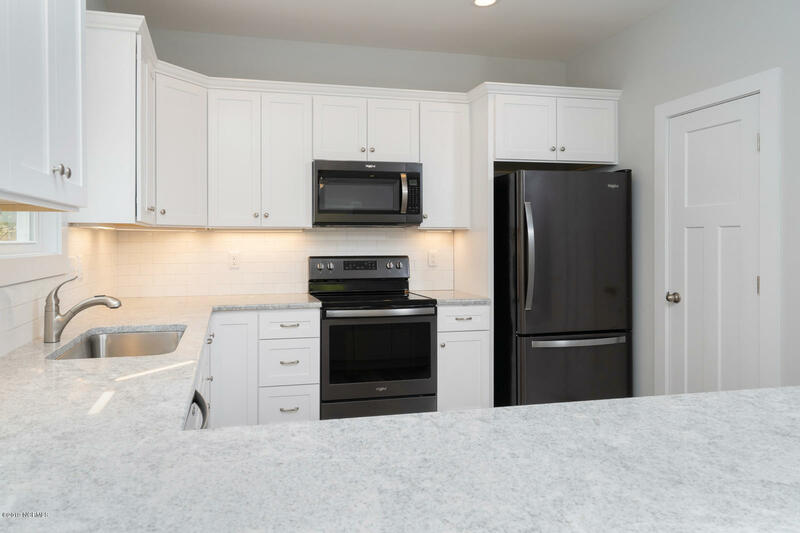 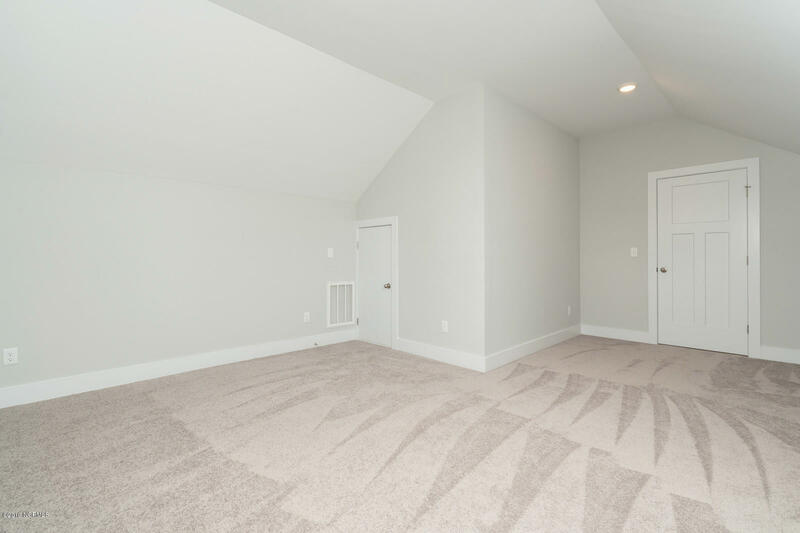 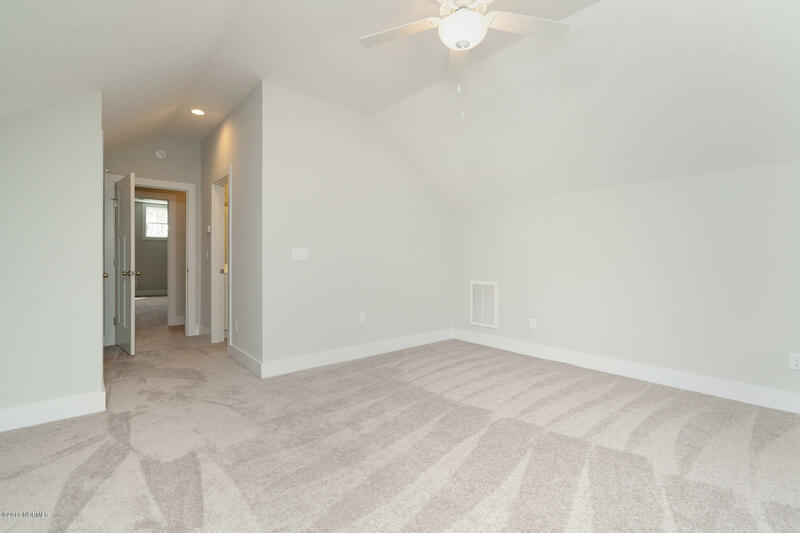 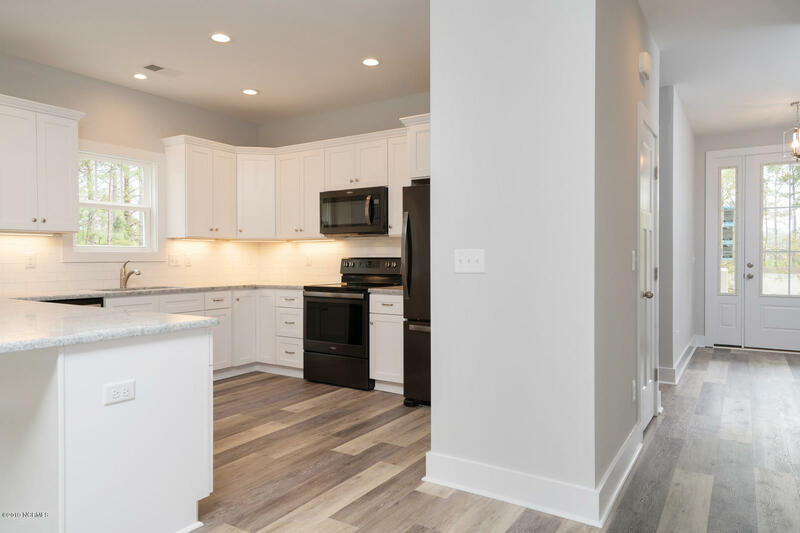 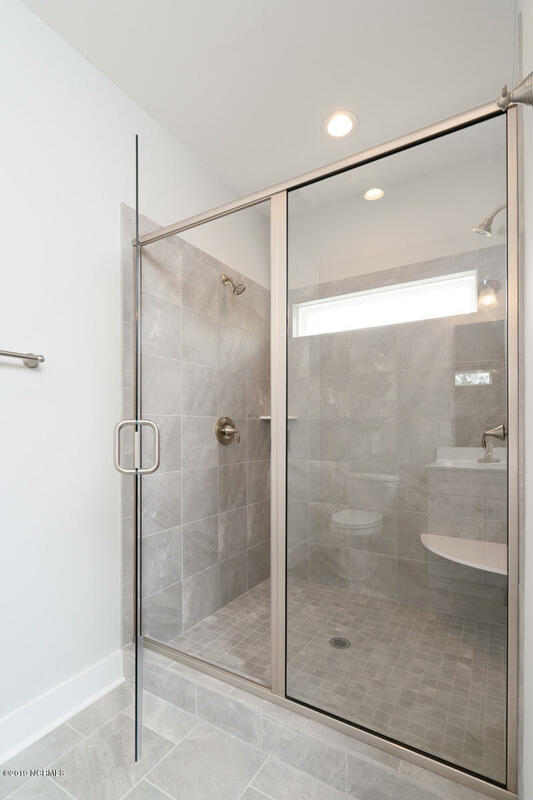 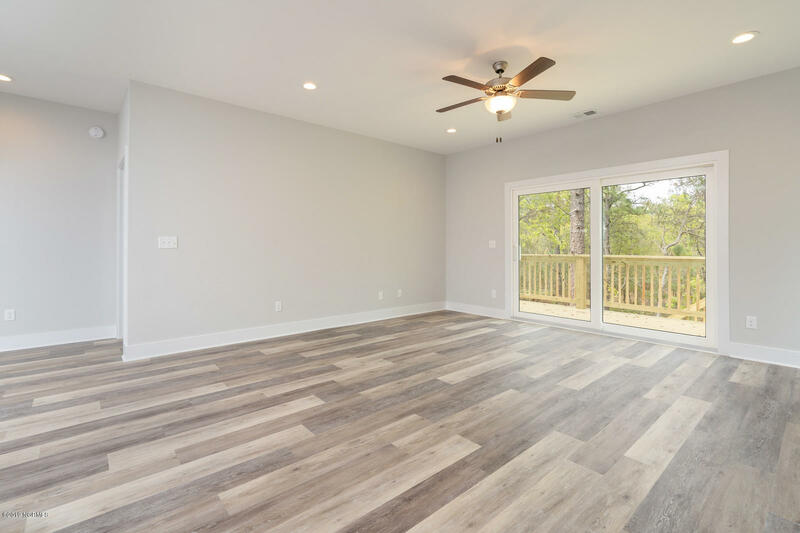 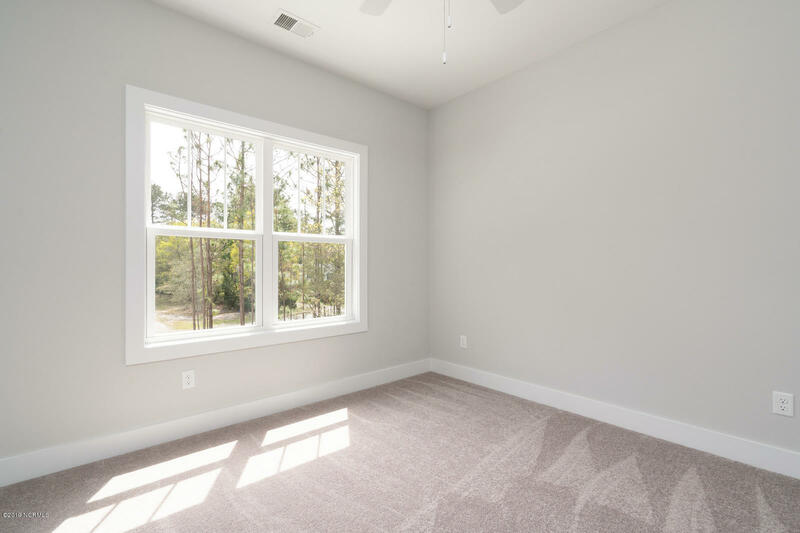 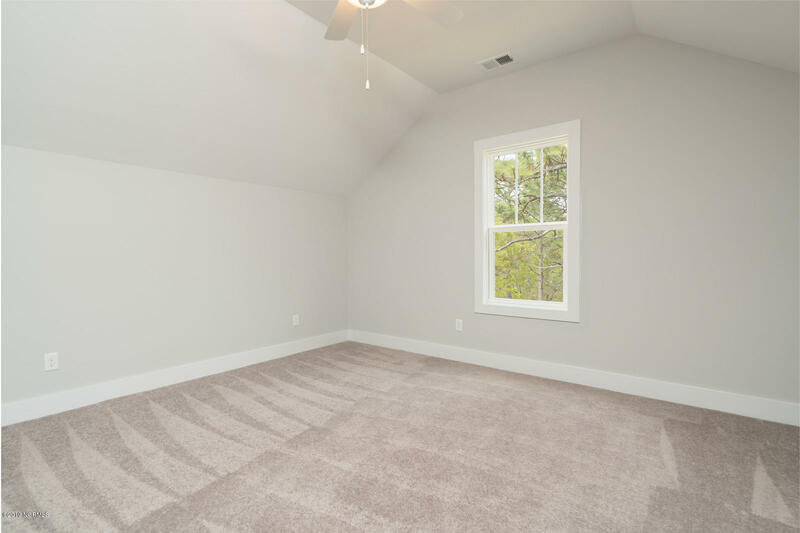 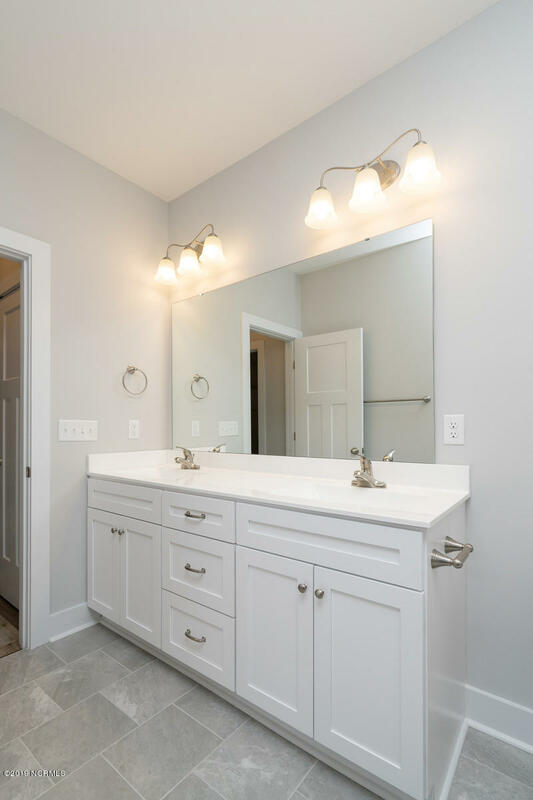 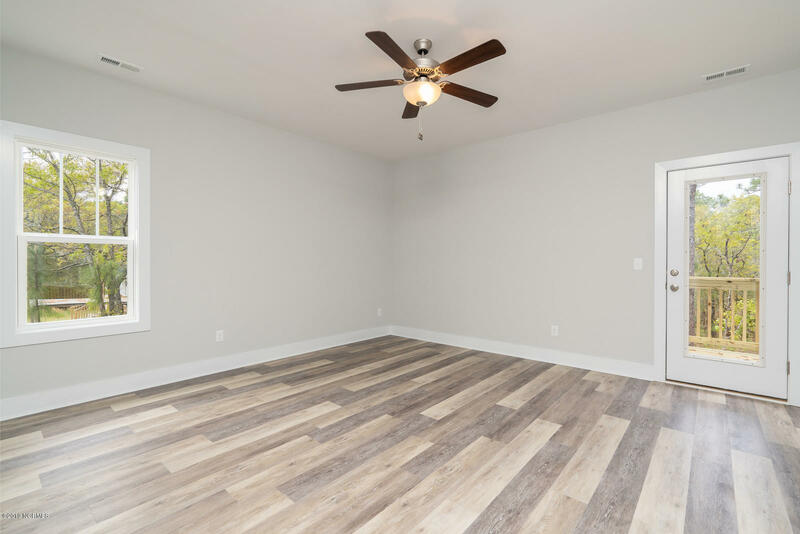 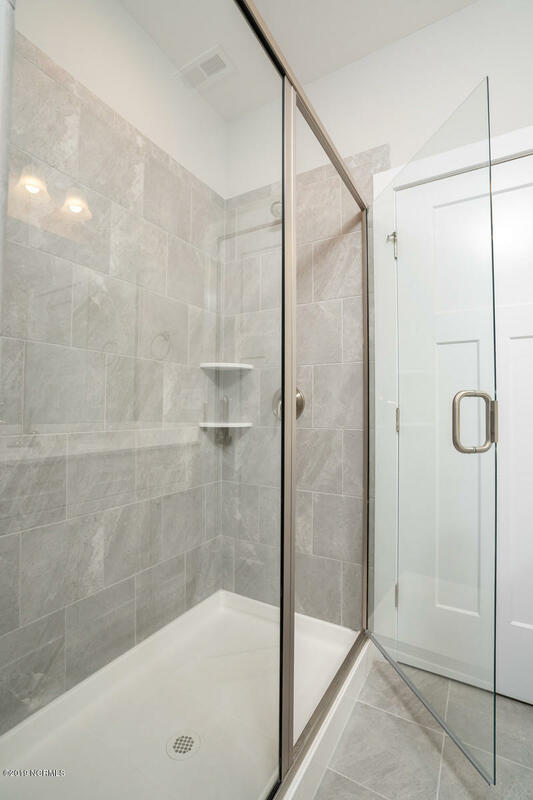 1st and 2nd floor master bedrooms, natural stone countertops, black stainless steel appliances, tiled 1st floor master shower with dual shower heads and the 2nd floor has 263 sq ft for a den, man-cave or additional storage, are just some of the features this home offers. 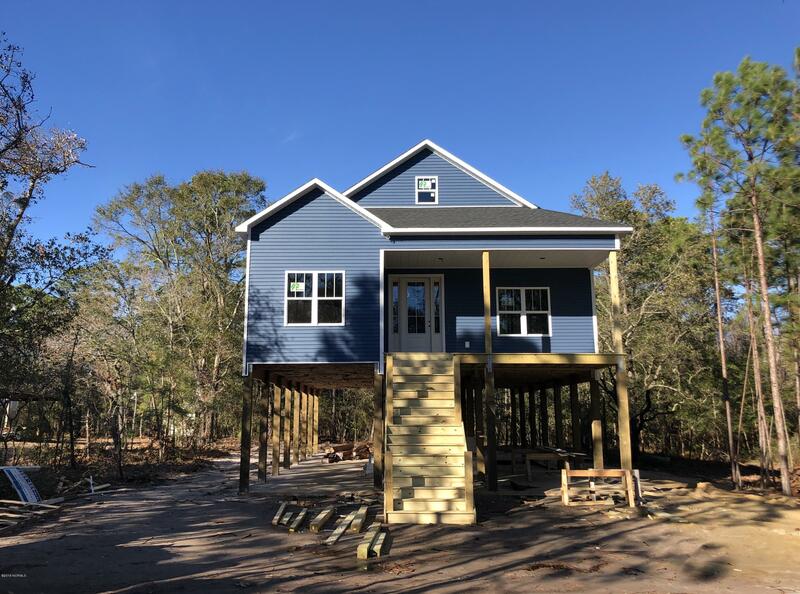 Estimated completion is mid April. 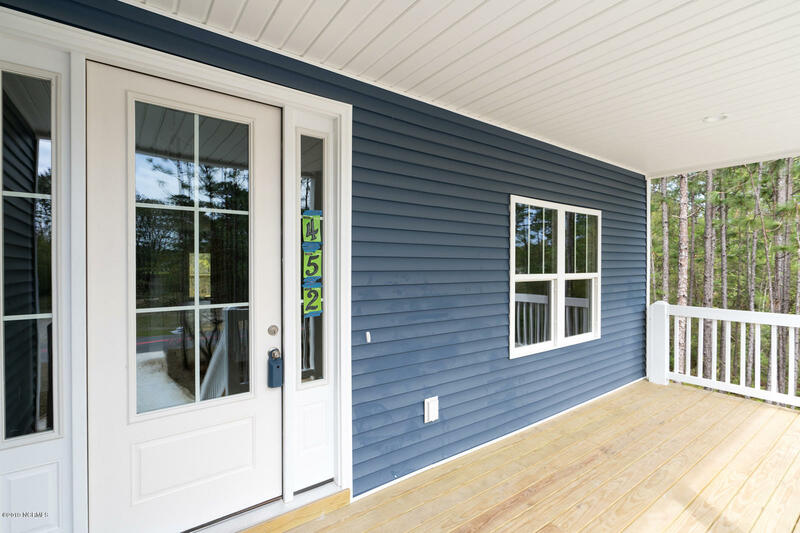 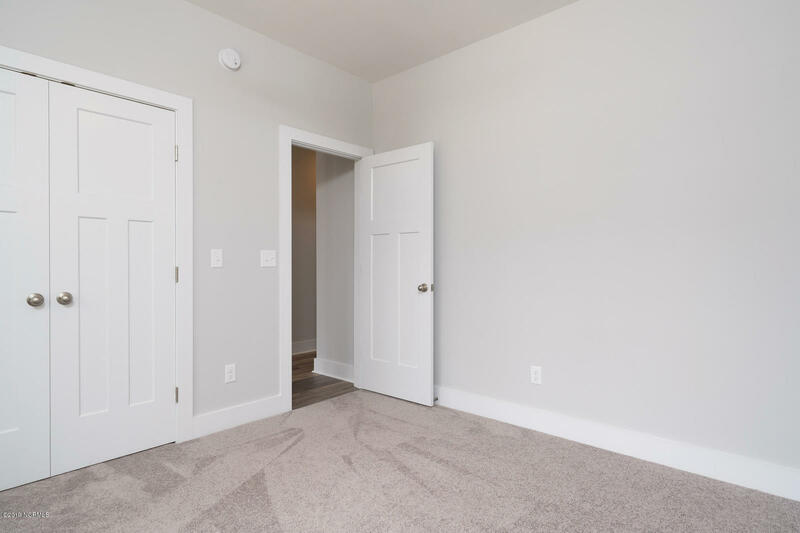 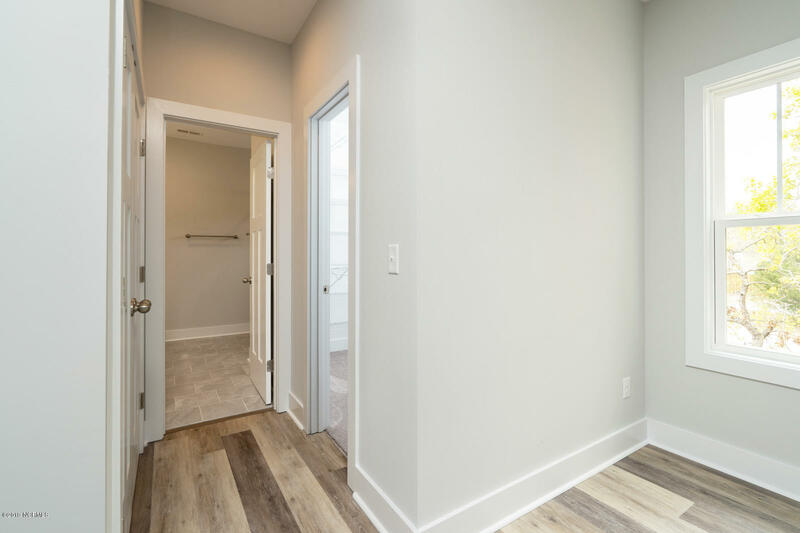 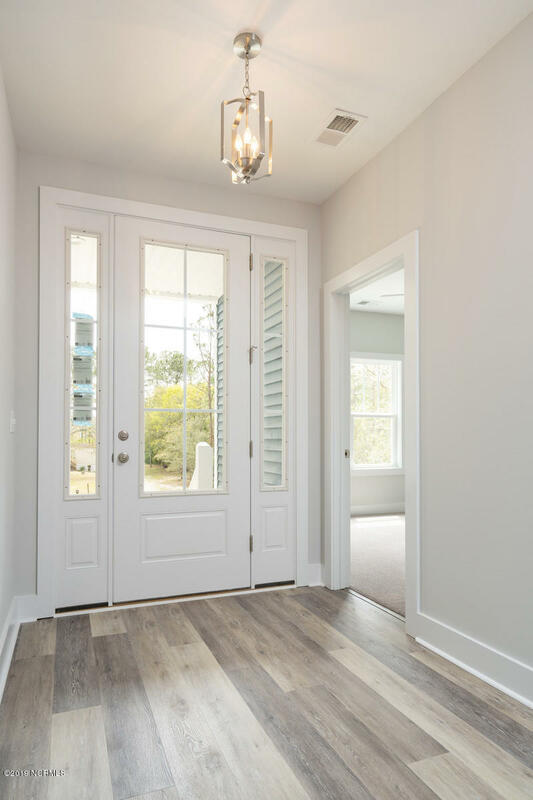 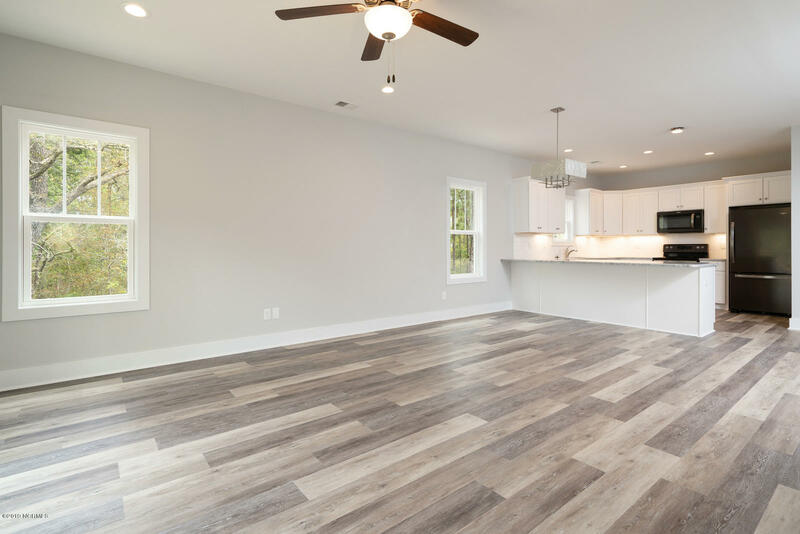 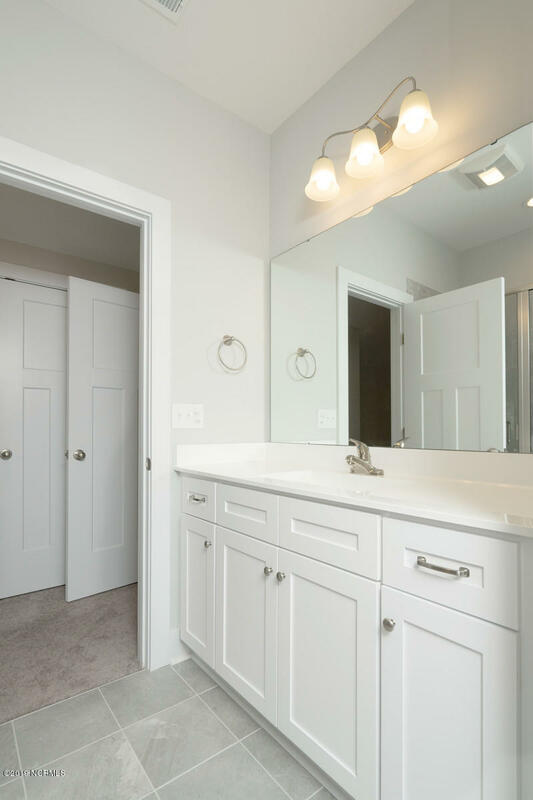 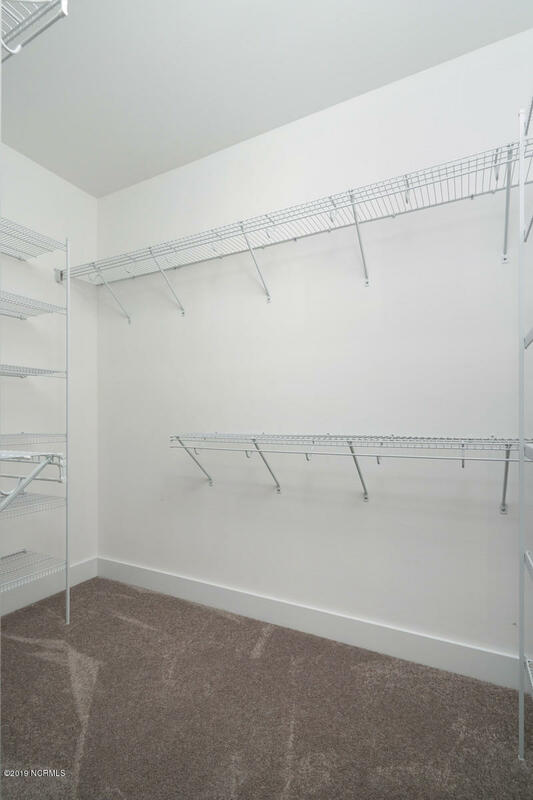 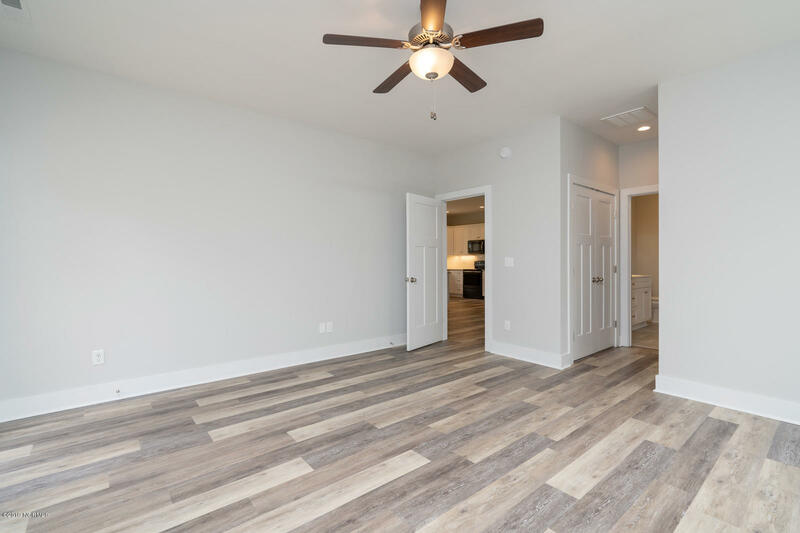 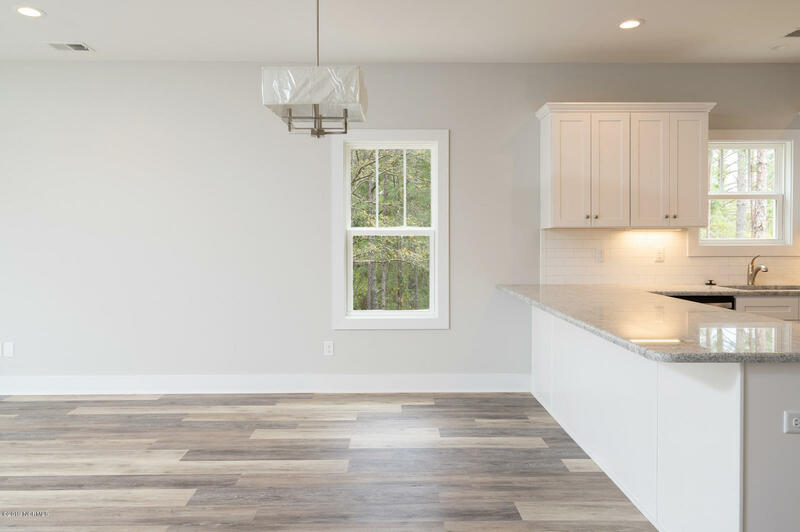 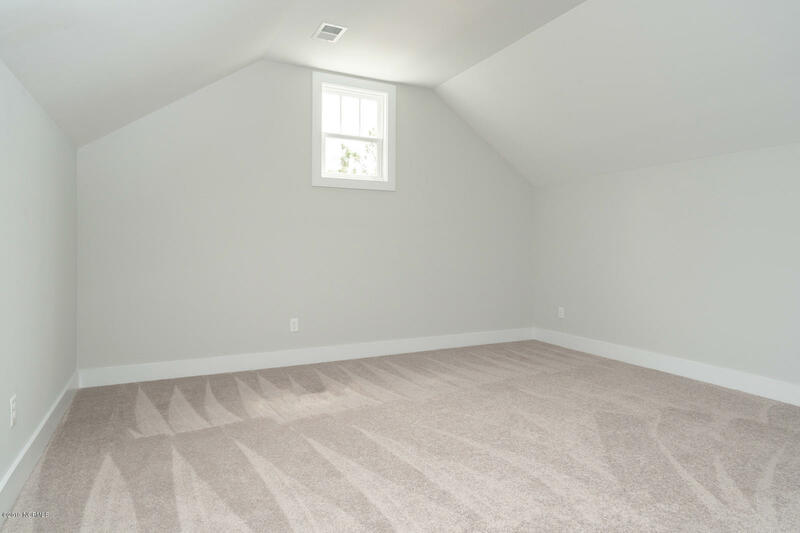 Call for a showing or a walk-through with the builder today!